“A new examination of mass digitization as an emerging sociopolitical and sociotechnical phenomenon that alters the politics of cultural memory. Today, all of us with internet connections can access millions of digitized cultural artifacts from the comfort of our desks. Institutions and individuals add thousands of new cultural works to the digital sphere every day, creating new central nexuses of knowledge. How does this affect us politically and culturally? 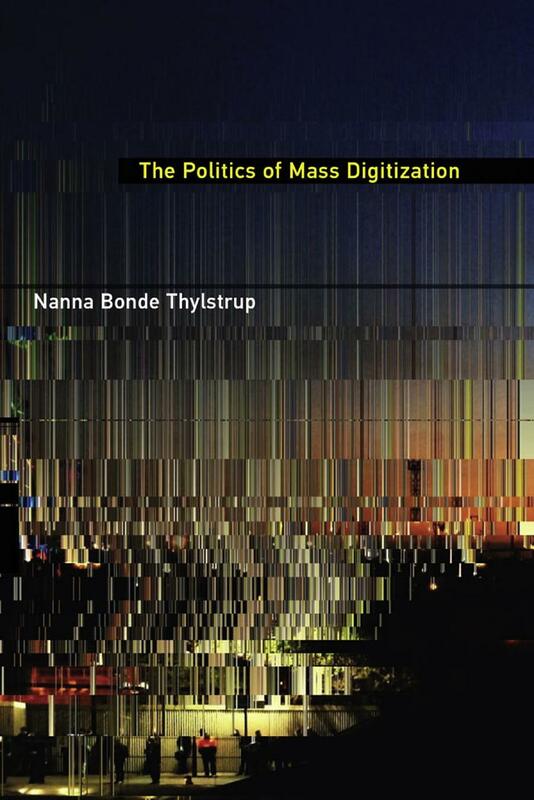 In this book, Nanna Bonde Thylstrup approaches mass digitization as an emerging sociopolitical and sociotechnical phenomenon, offering a new understanding of a defining concept of our time. 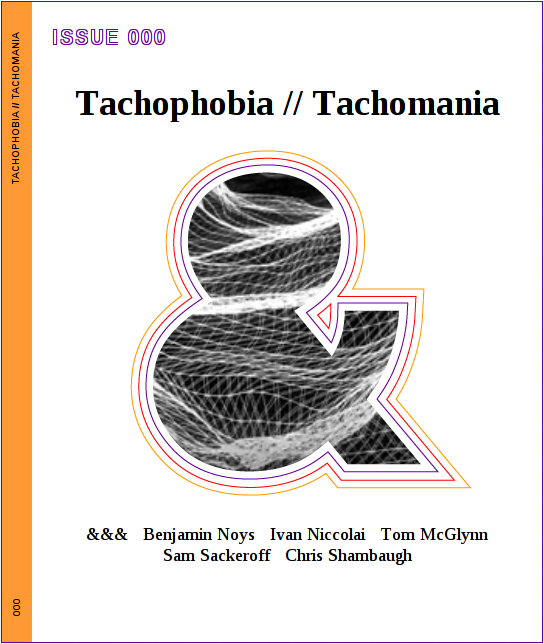 With texts by Benjamin Noys, Ivan Niccolai, Tom McGlynn, Sam Sackeroff, and Chris Shambaugh. We are told our lives are too fast, subject to the accelerating demand that we innovate more, work more, enjoy more, produce more, and consume more. That’s one familiar story. Another, stranger, story is told here: of those who think we haven’t gone fast enough. Instead of rejecting the increasing tempo of capitalist production they argue that we should embrace and accelerate it. 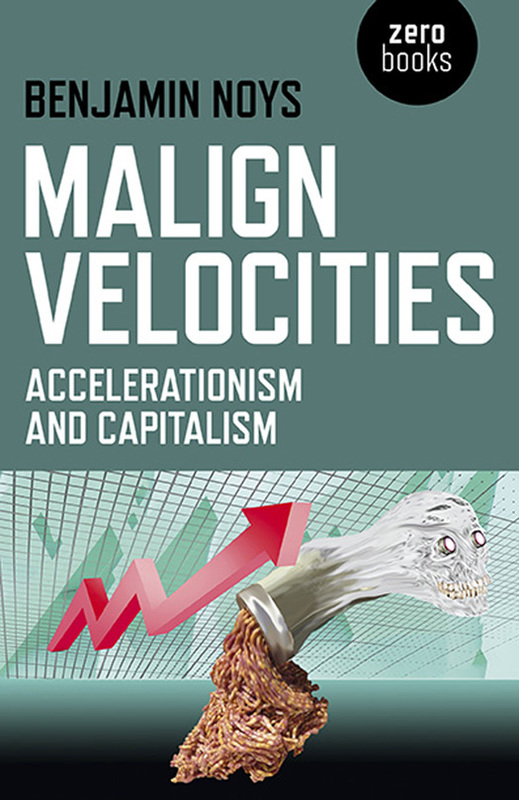 Rejecting this conclusion, “Malign Velocities” tracks this ‘accelerationism’ as the symptom of the misery and pain of labour under capitalism. Retracing a series of historical moments of accelerationism – the Italian Futurism; communist accelerationism after the Russian Revolution; the ‘cyberpunk phuturism’ of the ’90s and ’00s; the unconscious fantasies of our integration with machines; the apocalyptic accelerationism of the post-2008 moment of crisis; and the terminal moment of negative accelerationism – suggests the pleasures and pains of speed signal the need to disengage, negate, and develop a new politics that truly challenges the supposed pleasures of speed.